This 2016 novel is strongly reminiscent of The Storied Life of A. J. Fikry in that its all about the power of books and the power of community. 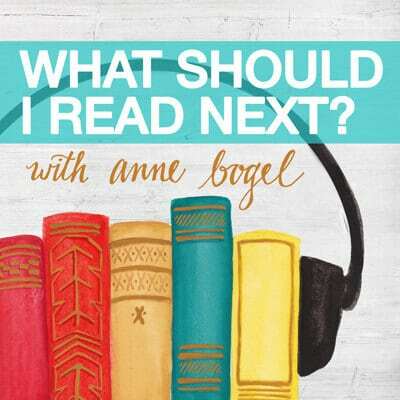 When young Swedish girl Sara arrives in small town Iowa to find things are NOT as she expected, she takes the logical next step: she opens a bookstore. 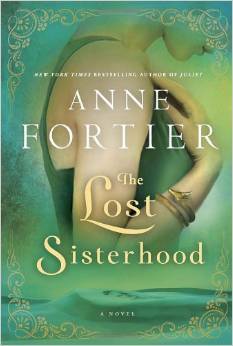 The plot is a little thin, but the bookish moments make up for it. Food critic and author of memoirs <em>Tender at the Bone</em>, <em>Comfort Me with Apples</em>, and <em>Garlic and Sapphires</em> Ruth Reichl's first hand at fiction. 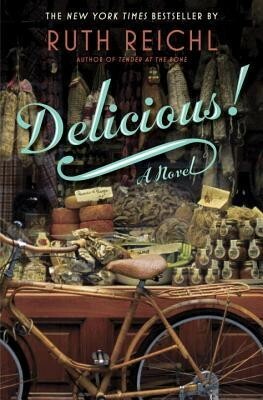 From the publisher: "Billie Breslin has traveled far from her home in California to take a job at Delicious!, New York’s most iconic food magazine. Away from her family, Billie feels like a fish out of water—until she is welcomed by the magazine's colorful staff. She is also seduced by the vibrant downtown food scene, especially by Fontanari’s, the famous Italian food shop where she works on weekends. Then Delicious! is abruptly shut down, but Billie agrees to stay on in the empty office, maintaining the hotline for reader complaints in order to pay her bills. To Billie’s surprise, the lonely job becomes the portal to a miraculous discovery." 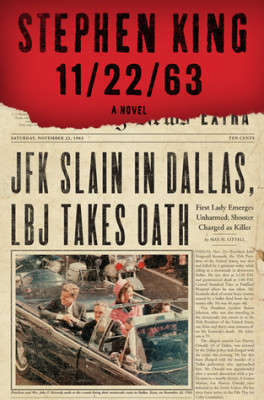 I read this last fall. 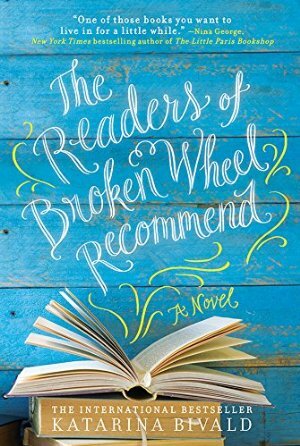 Bustle calls this novel "anything but formulaic: it's unceasingly delightful, and Libby Miller is a sensitive, super-smart Everywoman hero you'll come to adore." Imagine a mashup of The Devil Wears Prada and In Good Company . 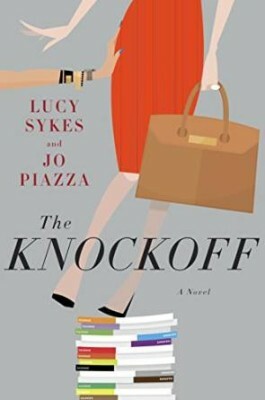 The story is heavily inspired by All About Eve (which you must watch immediately if you never have): when 42-year-old Glossy magazine editor Imogen Tate returns from a 6-month sabbatical, she finds that her fill-in, a twenty-something Harvard Business School grad, is actively trying to usurp her position—permanently. (And worse—turn the magazine into an app!) Not great literature, but tons of fun. 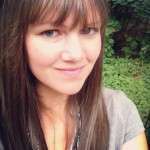 Part love story, part murder mystery, pure Southern fiction. 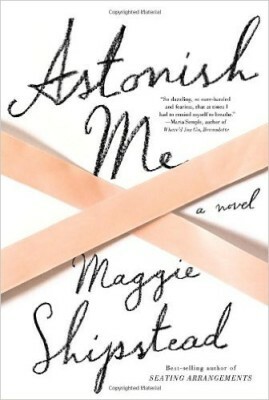 After spending ten years in Chicago, hiding from her past, Arlene returns home to face a secret she's been hiding since she fled town after high school, and introduce her black boyfriend to her racist mother. 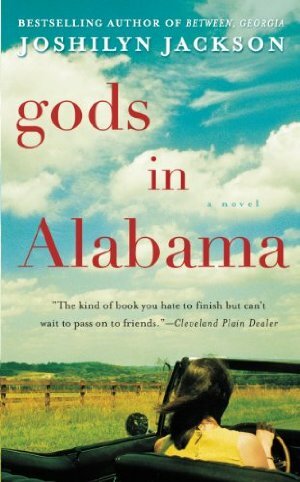 Football, dysfunctional families, and colorful characters landed this one on the staff picks shelf. Perfect summer reading for you ISFJ's. BookPagesays this is "a gorgeous journey from England to North Africa to Greece, thrilling readers with beautiful settings, courageous women and breathtaking adventure." Add Audible narration for $11.49. 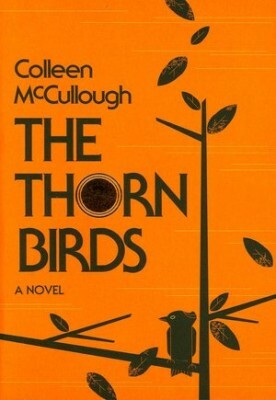 Series: Autumn reading: Coming of age. 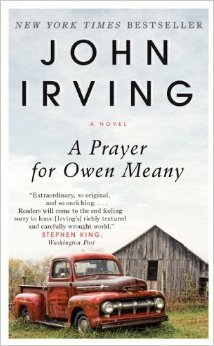 Irving is a masterful storyteller, and has a knack for drawing compelling characters. This novel, which gently addresses heavy themes of fate and faith, is widely believed to be his finest. 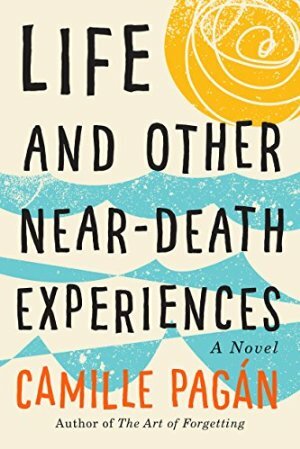 Read it and see why it’s on so many readers’ desert island lists. If you've heard this little book described as a modern-day fairy tale, remember this: those traditional non-Disney fairy tales are often very sad. Mrs Brown is a staid, respectable woman: she's not prone to excess, she's not the sort to have a bucket list, she has the non-glamorous job of cleaning a beauty parlor. But the few who see past her plain exterior adore her. When a local great lady dies, Mrs. Brown is hired to help inventory her things before the estate sale, and it's there she encounters The Dress. It's a very specific Oscar de la Renta dress, in a very specific color, and Mrs. Brown immediately turns her life upside down so she can save the money to buy one. 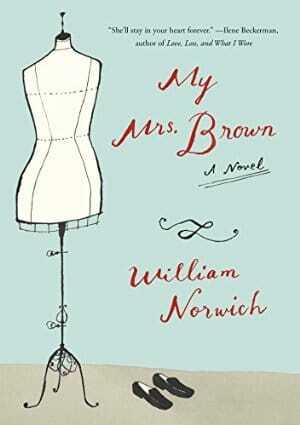 Mrs. Brown's dress isn't just a dress to her, and we don't find out why she needs it until the very end of the novel. I wasn't sure what to make of this one when I read it, but as my thoughts have circled back to it over the past couple of months I've found it increasingly satisfying. 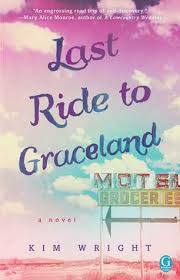 Talk about the ultimate road trip: when blues musician Corey Ainsworth stumbles upon a relic that makes her question her parentage, she hits the road in Elvis's car on a winding journey through the deep south and her own tangled family history. It's a little bit Elizabethtown, a little bit Walk the Line. If you (or your mother) have ever been obsessed with the king, this is for you. 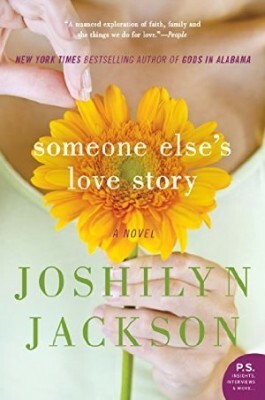 Recommended reading for Joshilyn Jackson fans. Publication date May 24 2016.